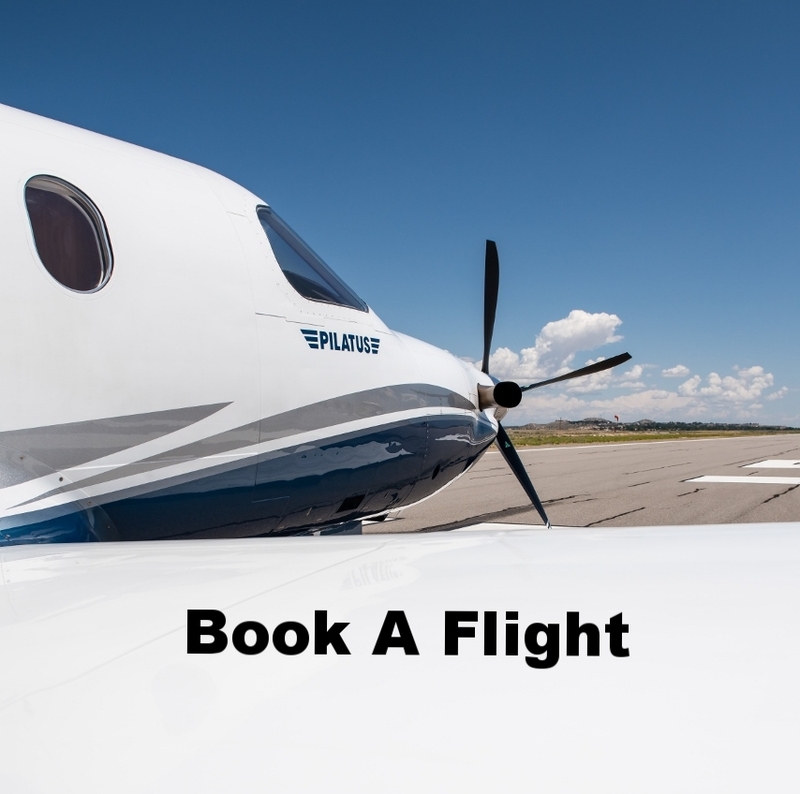 Local flight services include both pre-planned same-day flights and last minute travel. These options are especially beneficial when unexpected incidents arise or for customers who aren't able to finalize travel plans until the day of their trip. Our local flights are also convenient for families who want to avoid large airport crowds, as well as those who enjoy privacy. This is particularly helpful for families with small children or babies. With a private flight, you won't have to worry about disturbing other passengers. We can also accommodate sick or elderly passengers who prefer not to deal with long TSA lines or lengthy car rides. Our business air charter services are perfect for transporting your staff to important business meetings, conferences, or to meet prospective new clients. In addition to the privacy, comfort, and convenience of flying with us, you'll find that our flights are economical when compared to flying each employee separately. We can also transport freight, tools, materials, and more. Our private flights are the perfect solution for traveling as a group. We can quickly and easily get you to almost any location within 1,500 miles of Farmington, NM. Whether you are planning a family vacation or you have a last-minute business emergency, let Vernon Aviation handle your air travel needs. Our pressurized cabins are designed for maximum comfort, and our turbo prop planes are outfitted with the latest equipment, giving you the peace of mind you need to relax and enjoy your private flight. When you fly with a group, the cost decreases with each individual you add to the flight. We can carry passengers to a family reunion in another state, a bachelorette party in Vegas, an important business conference, or anywhere else you need a group to go. We can even visit multiple locations in one day or provide overnight or weekend layover services for your convenience. We work around you, not the other way around. Not only can we accommodate human passengers, but we also provide air cargo services. We can transport automotive parts, medical equipment, medical supplies, electronics (including servers and other critical systems and components), relief goods, and more. We even provide same day air freight service for those with critical needs. Our custom flights can be personalized to meet a number of unique needs. For instance, unlike most commercial airlines, we cater to those flying with pets. In fact, pets are allowed to ride in the cabin with their owners. We also provide service for people with handicaps or disabilities who may need to fly with support equipment such as wheelchairs. Customers can even customize itineraries including departure and return times. We were recently featured on AZ Big Media. Check out the article here.